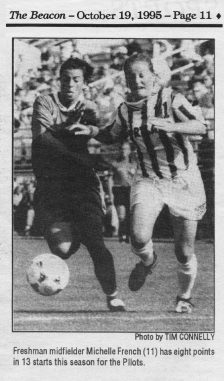 Returning to the Bluff as women’s soccer head coach, Michelle French, BA ’00 was a Pilot student-athlete from 1995-1999, a 4-year starter for women’s soccer and First Team All-American senior year. 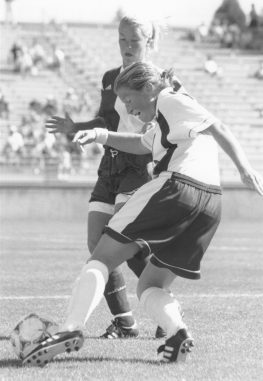 Post graduation, French picked up a silver medal at the 2000 Olympic games. She became head coach of the Seattle Sounders Women in 2012. French also served on the coaching crew for the U.S.A. National Team during the 2015 FIFA Women’s World Cup and 2016 Olympics. 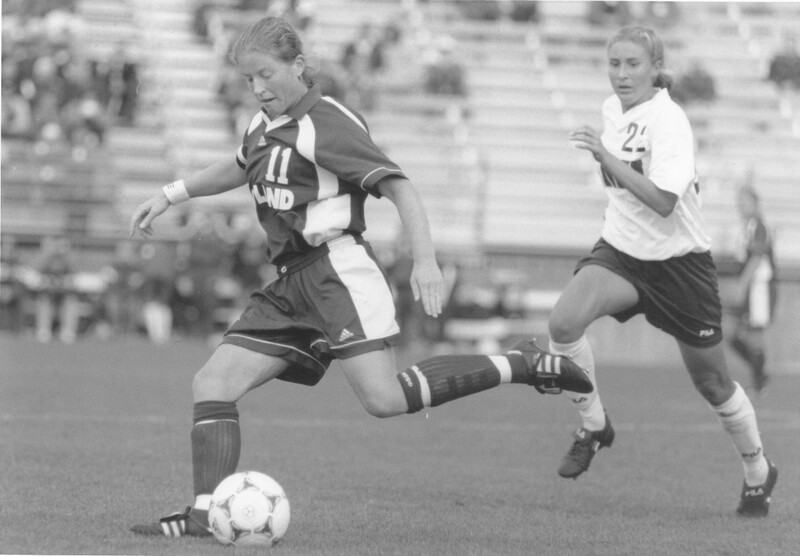 In 2010 she was inducted into the University of Portland Athletic Hall of Fame.